"Evidence in this volume, and hopefully future research inspired by it, is relevant to grounding several theoretical frameworks in anthropology and related disciplines, namely public health, particularly epidemiologic transition theory, and, more specifically, the hygiene hypothesis." 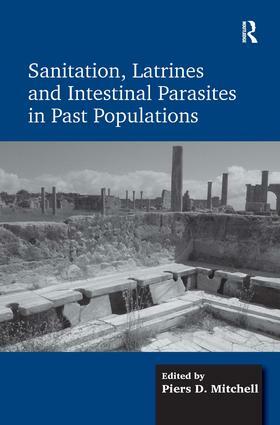 "[this book] is the first collected work on this subject and it appearance is timely given recent scholarly interest in parasties and health in bio-archaeology. The book is notable for drawing together studies that approach hygiene and sanitation from diverse perspectives: a wide range of topics are represented"